Proper Axle alignment is key to proper tire wear and load distribution on a trailer. A badly aligned axle will cause excessive vibration, tire wear and will result in a damaged suspension and tire blowout. 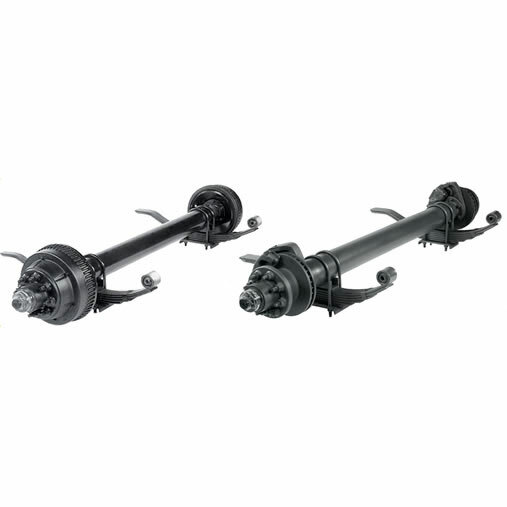 We offer alignment services for all types of trailer axles including laser-guided, track and custom solutions. Torklift Central’s laser and track-guided trailer axle alignment corrects and prevents all of these issues.